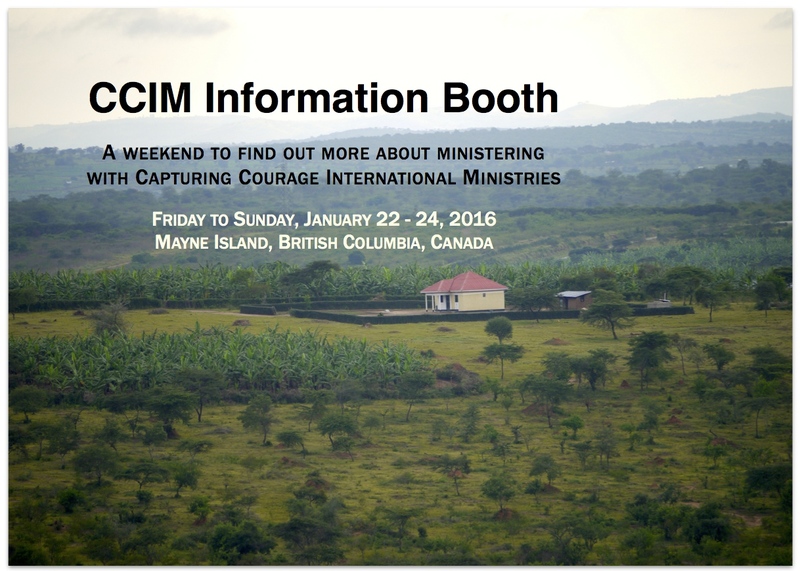 CCIM is hosting an Information Weekend for those of you who are potentially interested in working alongside CCIM as we minister in many places and countries. You will also find out about the possible ministry locations and trips in which you may participate as the Lord leads. CCIM has dozens and dozens of open doors. There is full opportunity to join us in this work be it once every year or so right to the other end of the spectrum for those choosing a missionary career equipping and encouraging the body of Christ in rural indigenous settings.